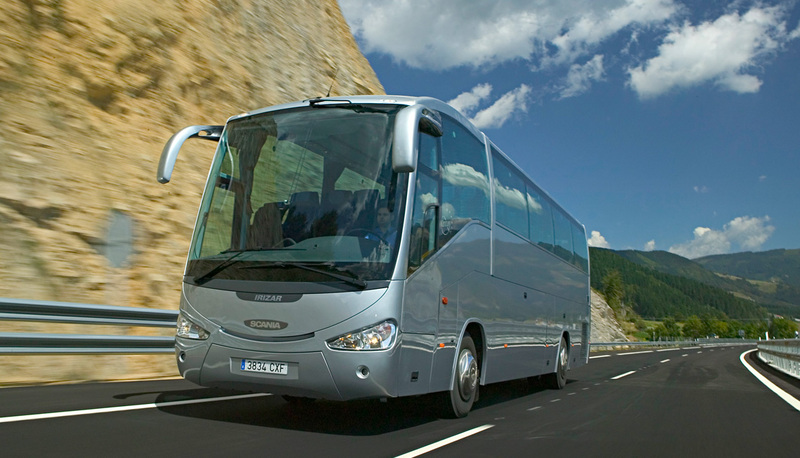 Hire a luxury Mercedes Benz Coach from DC Chauffeur Drive for larger group transfers, executive hire and conferences. DC Chauffeur Drive is happy to present our full-size luxury Mercedes Benz Coach. 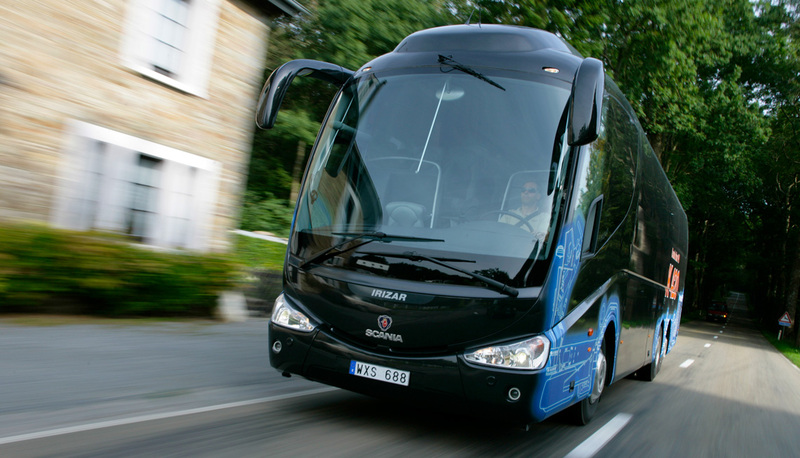 For corporate or private family groups of 30 or more, try our range of large coaches with up to 52 luxury reclining seats. 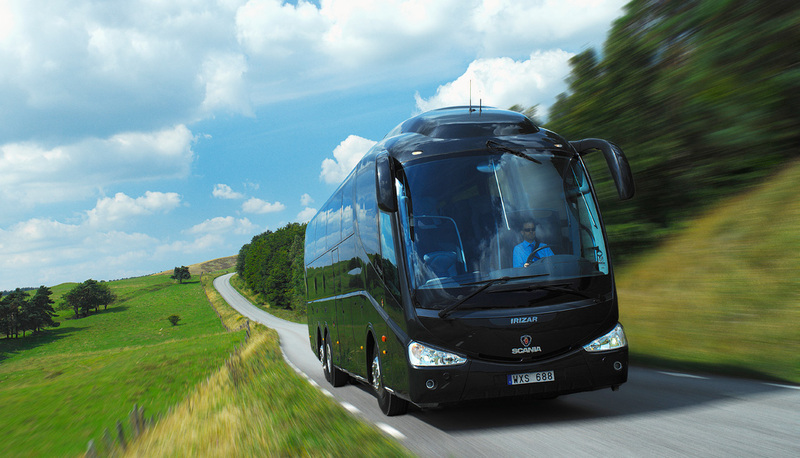 All of our coaches are modern luxury vehicles that meet the highest standards. This luxury vehicle is suitable for executive business travel, day excursions, country tours, conferences, airport transfers, evening hire and special occasions.